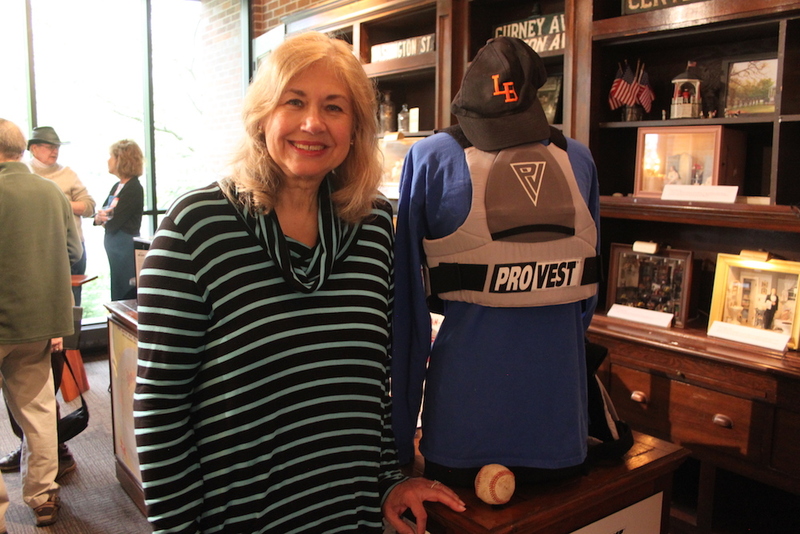 From bricks, to brassieres to booze, Lake Bluff has produced a variety of products – from the practical to whimsical – over more than 150 years. 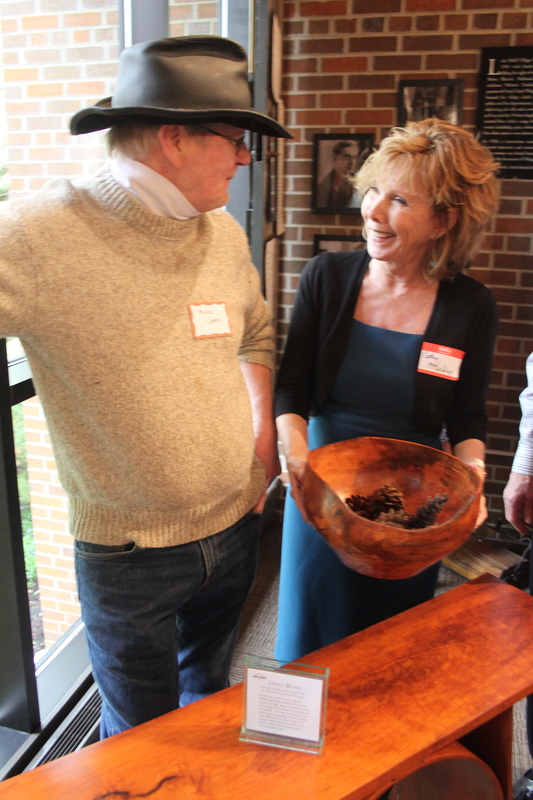 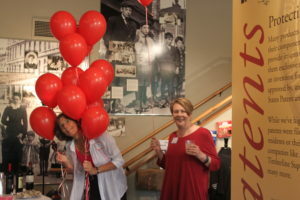 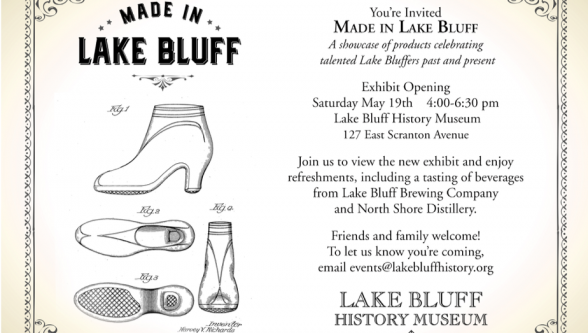 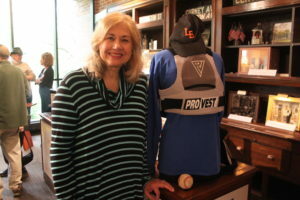 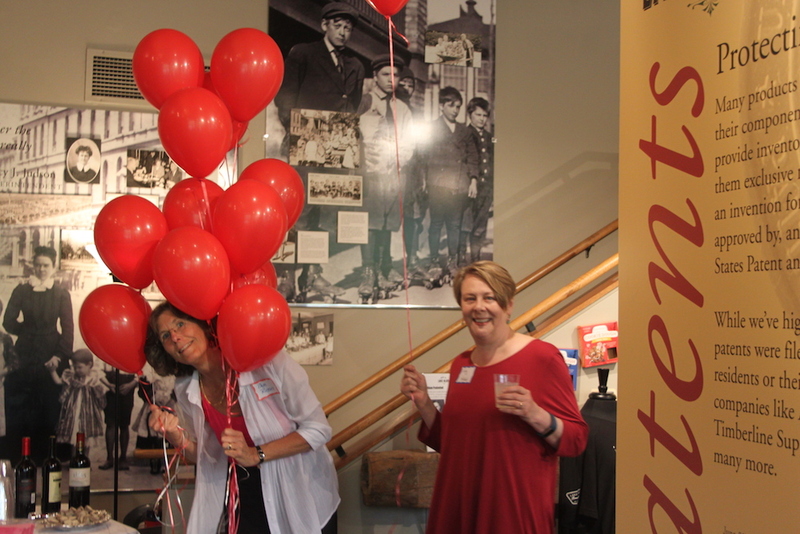 The Lake Bluff History’s Made in Lake Bluff exhibit celebrates the talent and ingenuity of Lake Bluff residents and businesses past and present through display of a sampling of products with local origins. 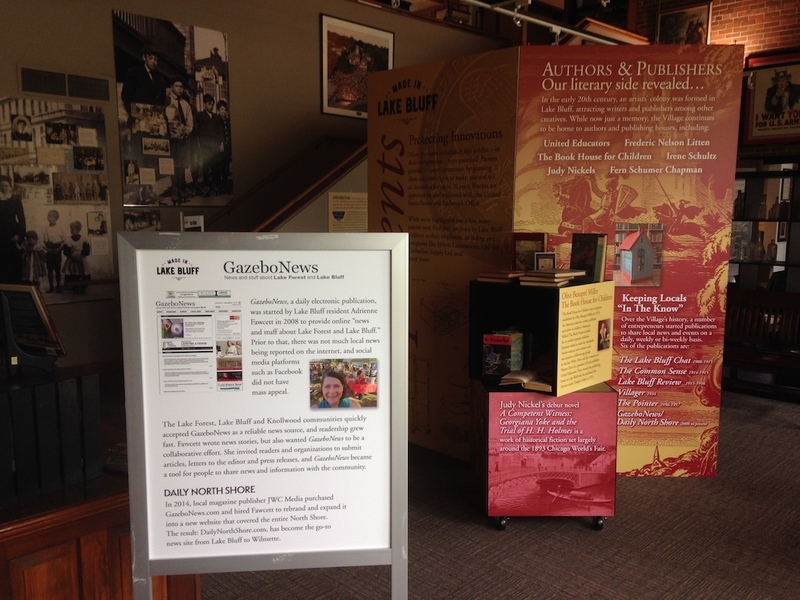 A second display, Found in Lake Bluff, is also on exhibit in the Museum. 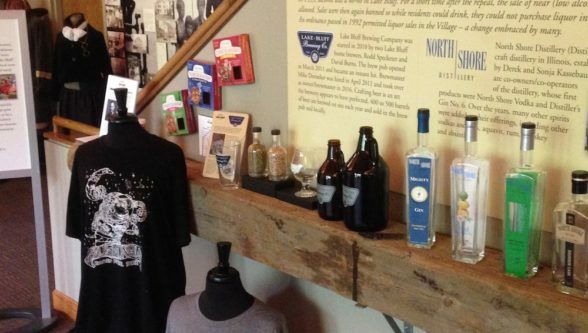 It features bottles that recently surfaced in Artesian Park. 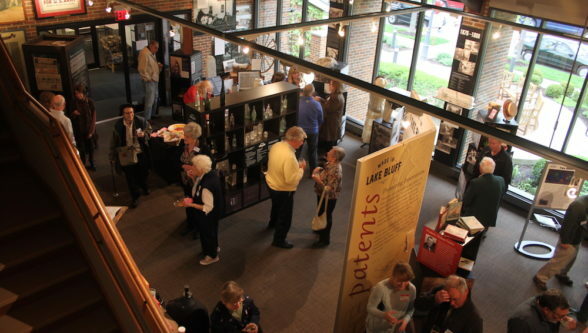 The bottles tell a story of Lake Bluff’s past and provide a unique opportunity to learn which foods, drinks, medicines, potions and similar products were consumed or used by Lake Bluffers from the late 1800s into the 1930s. 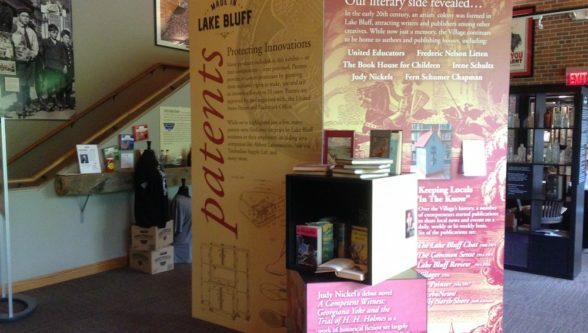 Thanks to Nan Wick and Mike Peters, two individuals who recovered a varied selection of bottles from the Park and elsewhere in Lake Bluff, we are able to share the bottles and the information they provide about past Lake Bluffers’ habits with Museum visitors.